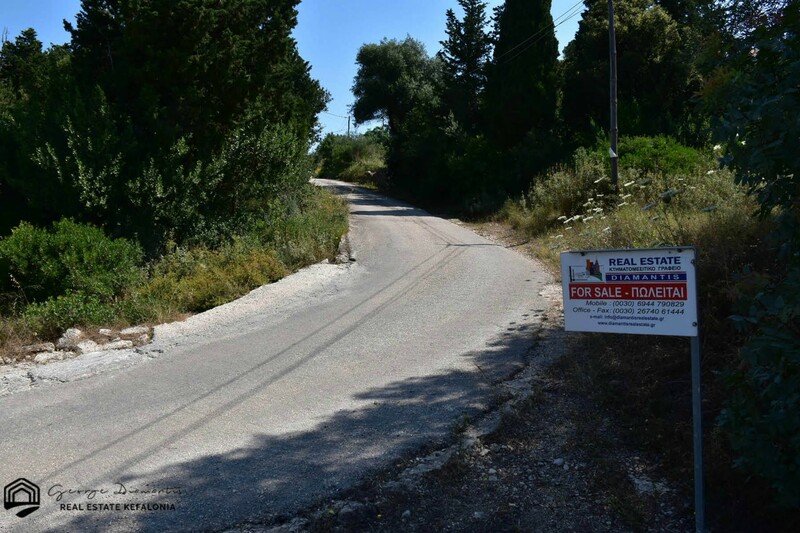 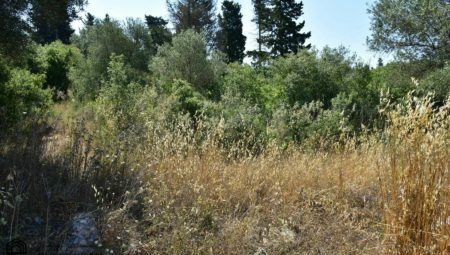 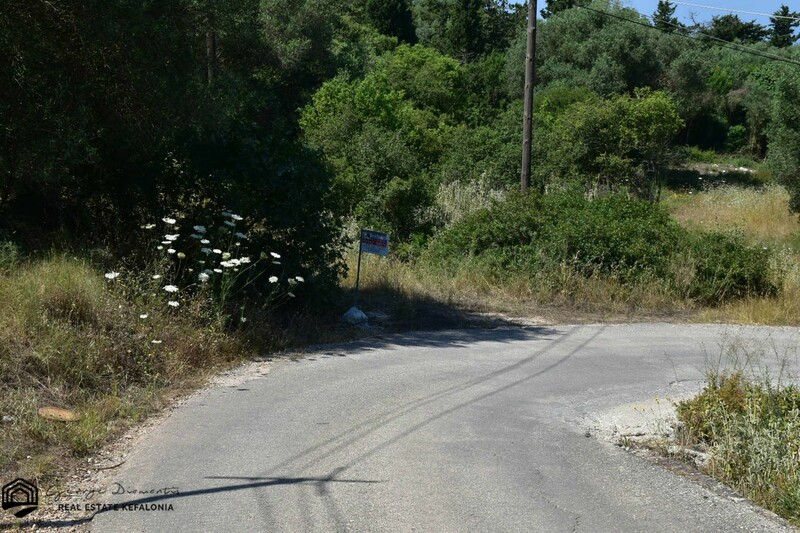 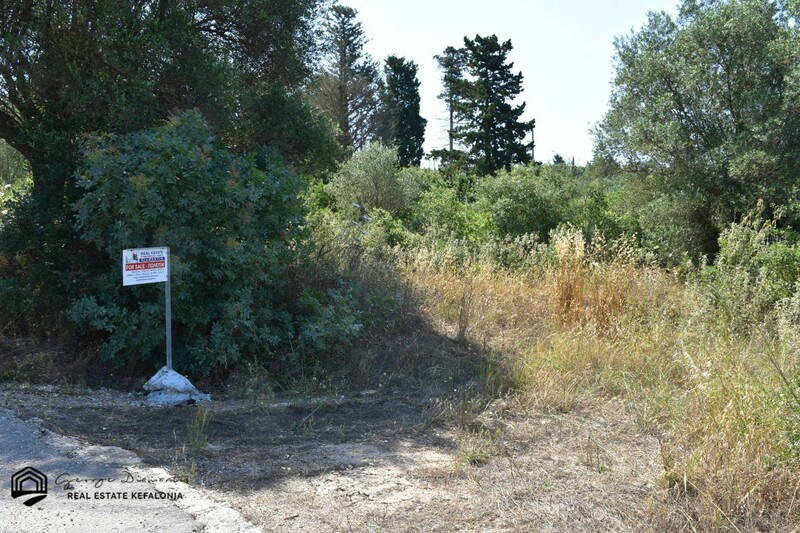 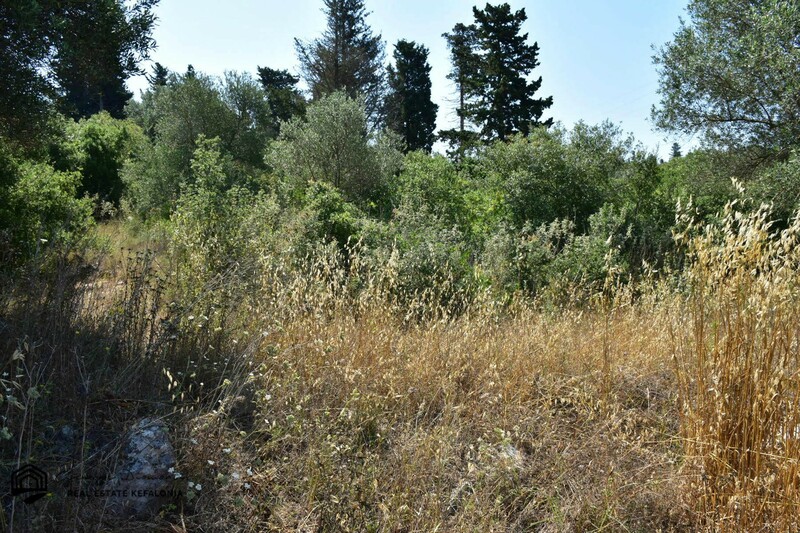 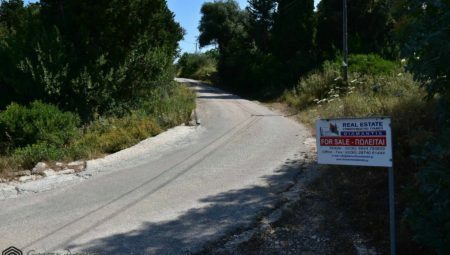 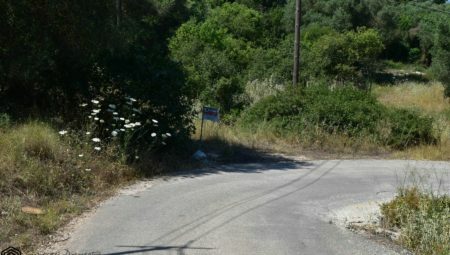 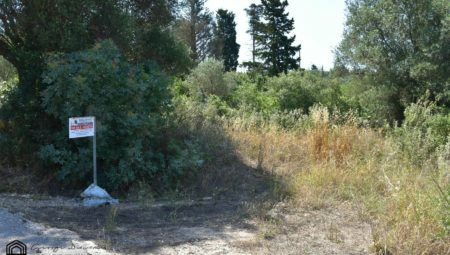 Landplot for sale that can be build in the village of Antipata of Erisos with an area of 1.965 sq.m. 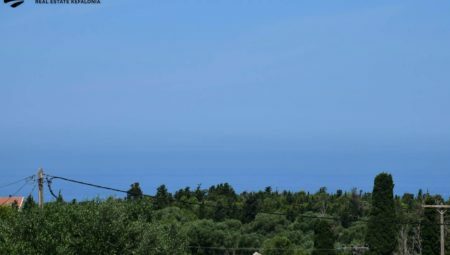 with a very large building factor. 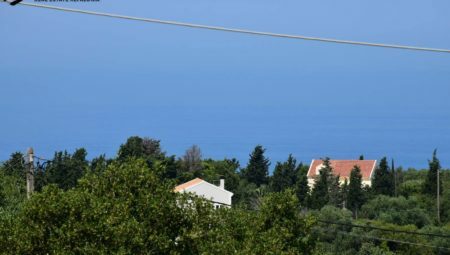 This property has amphitheatrical views with uninterrupted views of the Ionian Sea. 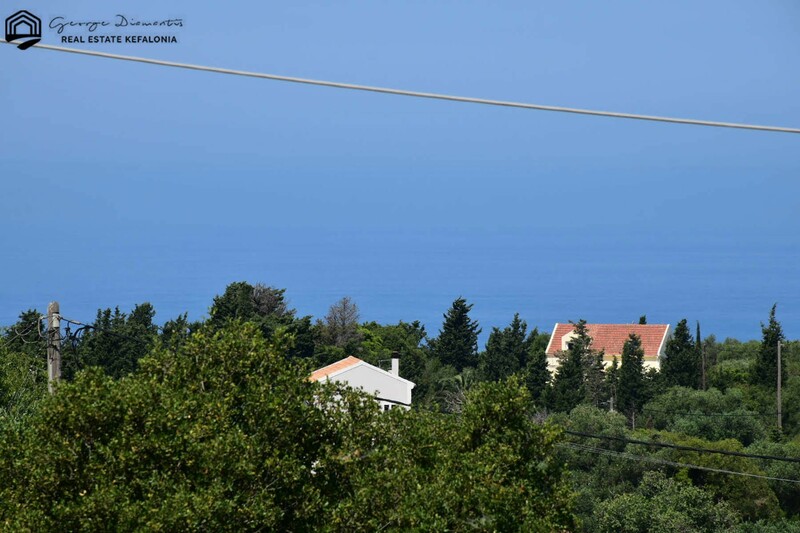 It is suitable for the construction of a holiday home and also for the construction of tourist residences. 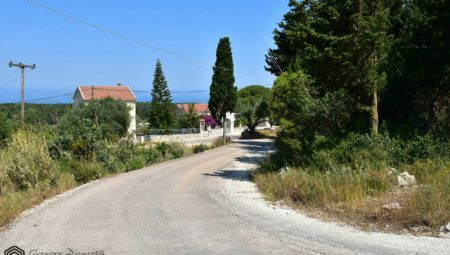 There is few minutes far, by car, from the picturesque harbor of Fiskardo, which connects Kefalonia with Lefkada. 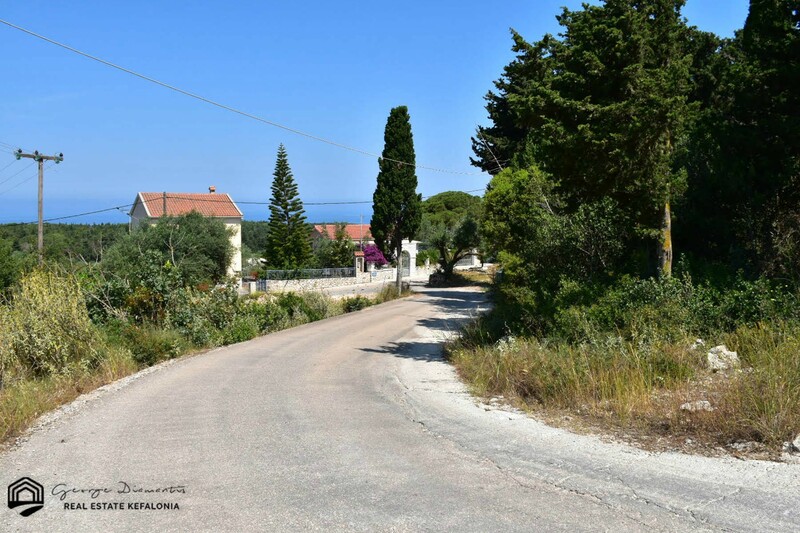 In Fiskardo there are restaurants, cafes, bars, mini markets, bakeries, pharmacy, etc. 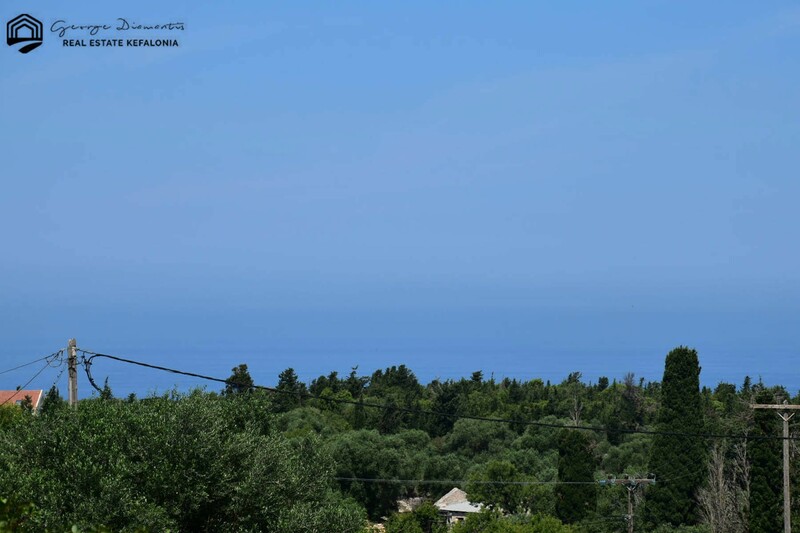 This property is located near to the beaches of Dafnoudi, Kimilia and Emplisi.